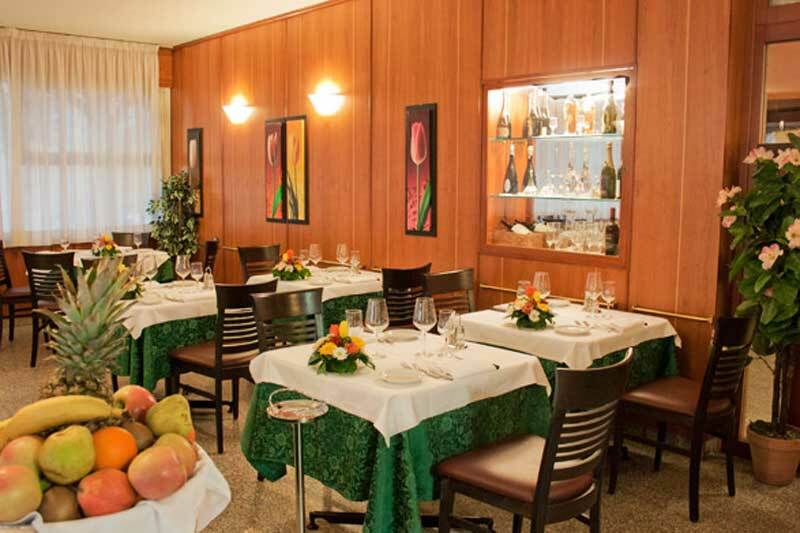 We have four restaurants in Florence, all situated in strategic positions in the city. Our restaurants offer lunch and dinner for groups of adults and students and our a la carte menus offer individual clients good quality local cuisine. In Florence city centre, close to the Santa Croce Church, a point in which every guided tour either starts or finishes and 500mt from the Coach drop off and pick up point at Lungarno della Zecca. 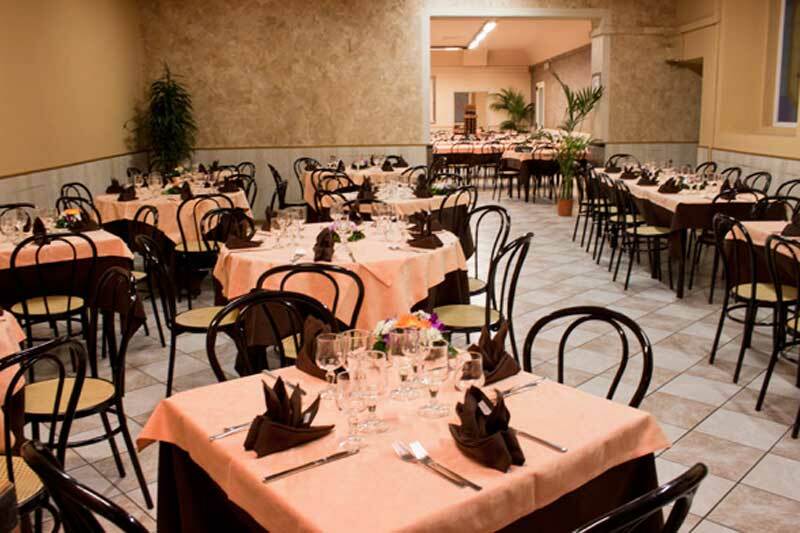 We offer a large space for more than 300 people, modern and comfortable. 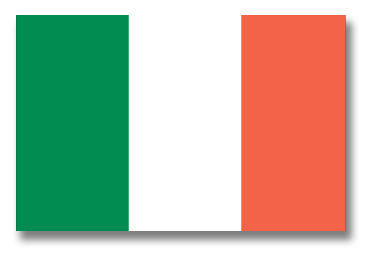 Non stop service from 11.00 a.m. till 9.00 p.m..
A stone’s throw from Piazza della Signoria and the Uffizi, in Via de Neri, one of the most characteristic Florentine streets. 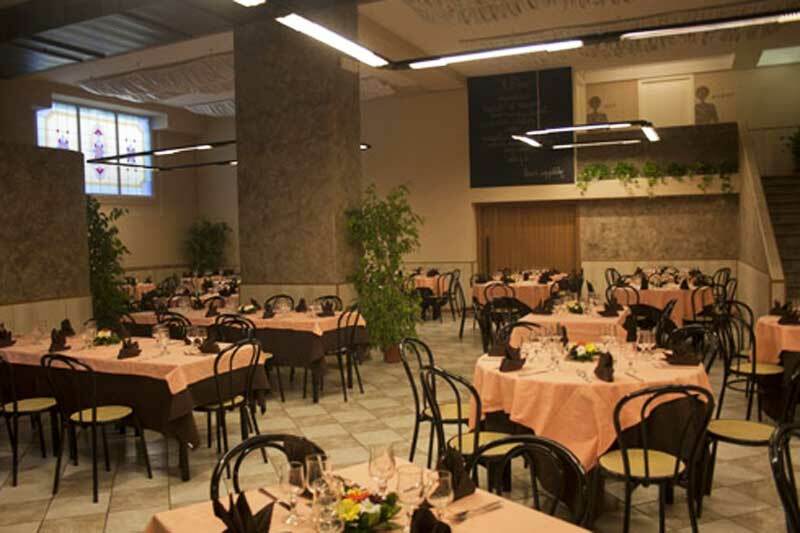 The restaurant consists of rooms of various sizes, seating 125 persons in total. 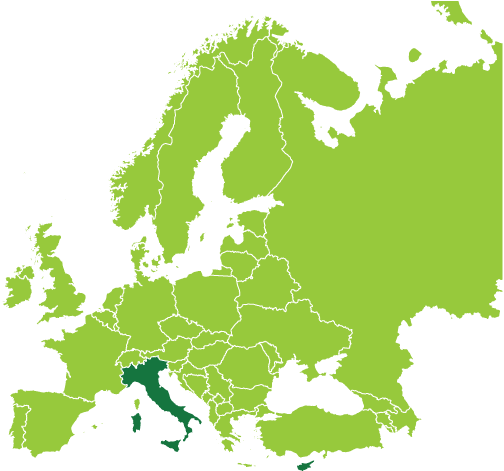 We offer typical Tuscan and Italian cuisine. 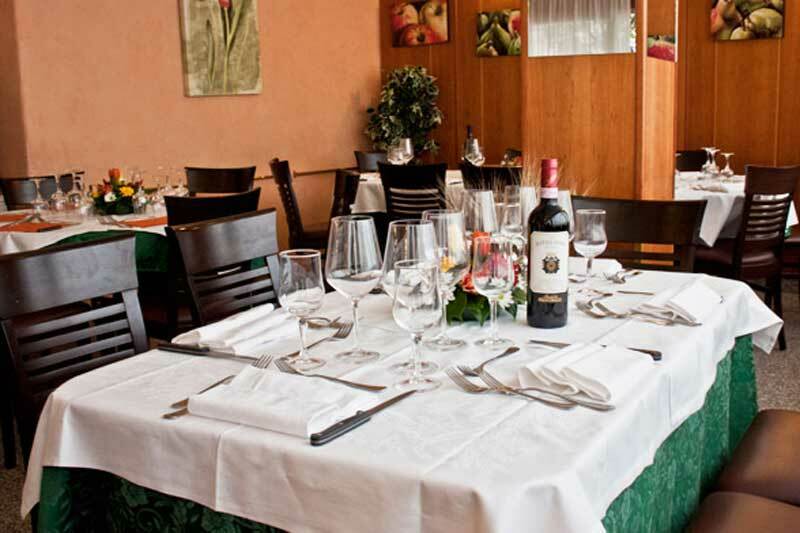 Our restaurant is particularly proud of its extensive wine-list, which includes vintage wines. By special request, our wine-cellar can be opened for wine tasting. C/O Hotel Delta Florence. 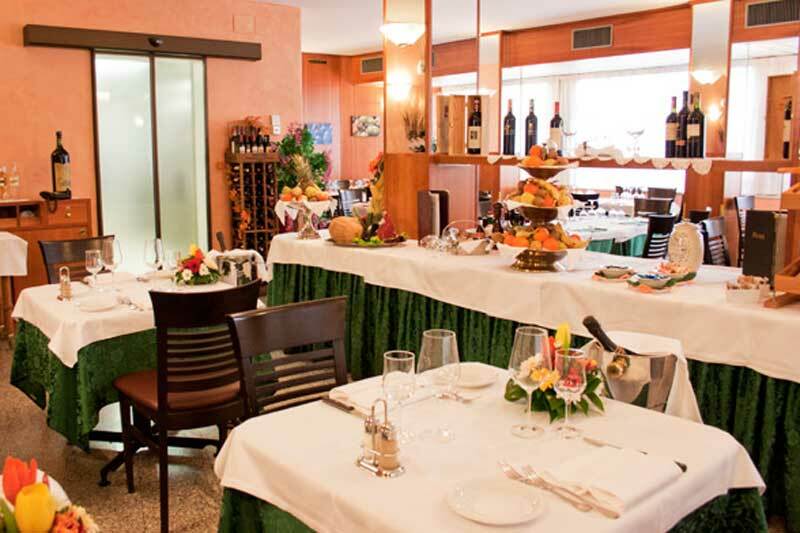 Close to the A1 motorway, Sesto-Calenzano exit, perfect for working lunches and tourist groups for stop lunches. We offer an extensive a la carte menu. We have space for a total of 600 people. Ample parking for cars and busses. No need to pay the Florence city bus ticket. cuisine and service. Bus parking facilities also available.